stands to reason that your oral health is relatively good. That said, dental emergencies can strike at any time and you have no way of knowing when it might happen. For this reason, it’s best to be prepared so should you require emergency dental services in Manchester or need to see a toothache emergency dentist, you know what to do. This short guide details all you need to know about dental emergencies so continue reading to find out more. 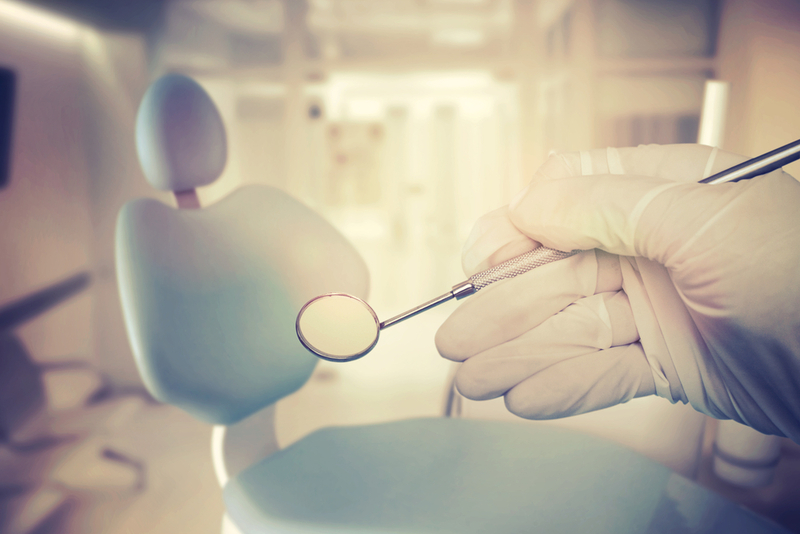 Your dentist in Manchester should have provision for emergency arrivals and sufficient flexibility in their working day to deal with unexpected issues. So, if something does happen then you should always call your dentist first. What if you need to see a toothache emergency dentist out of hours? Most dentists provide an out of hours phone number as well as their regular dental practice number, so keep a note of both. If you can’t get in touch with your own dentist in Manchester, NHS Direct will be able to put you in touch with an emergency dentist near to you. So what should you class as a dental emergency? This includes teeth which are cracked, split, chipped, and knocked in or out. Often this happens during sports which is why we recommend wearing a mouthguard to protect teeth. Other times teeth can get damaged from falling over or even biting into something hard and crunchy. Usually, there’s little you could have done about it, so just put it down to an accident and make an appointment to see your dentist in Manchester as soon as you can. The second type of dental emergency is tooth pain which may be as a result of infection or decay. If you’ve been regularly visiting your dentist then any signs of tooth decay should have been spotted but if you haven’t visited a dentist in a while, tooth decay could have worked its way into your tooth. Pain from a toothache can be excruciating so have no hesitation in calling a toothache emergency dentist. Often a tooth filling will stop the pain but sometimes it can worsen into a tooth abscess which requires immediate dental attention. So how do you prepare for a dental emergency? You might want to consider putting together a dental first aid kit which should include such things as painkillers, antiseptic mouthwash, and cotton wool pads to stem any bleeding. Don’t forget about sugarless chewing gum either. Weird as it sounds, you can use it to fill the gap temporarily should a filling fall out. If you’re in pain, have knocked out a tooth, broken your brace, or lost an aligner, then call our Emergency Dentist Manchester for advice right away. Our experienced friendly team provide all the emergency care you need. We’re always here for you so give us a call on 0161 485 7376.